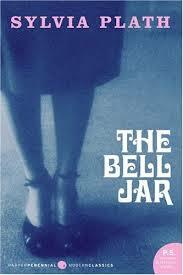 This is being read alongside Sylvia Plath’s only completed novel, The Bell Jar. Plath divides students every time – poetry or prose – my one observation is that with repeated teaching the book thins rather than deepens. I’ve eventually got to read Colette Bryce’s recent new book, many of the poems about her childhood in Derry: short, focused, honest and managing memorable things within a very narrow linguistic palette. 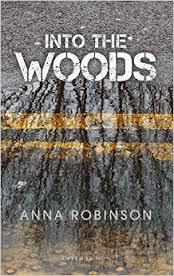 Anna Robinson’s new collection also works within a narrowed range of language choices. 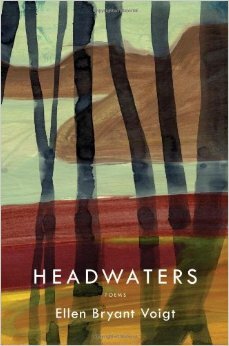 She produces strange folk-tale-like poems, which keep rubbing their eyes, not sure whether what they are seeing is contemporary London or some mythic rural past. Mysterious poetry. 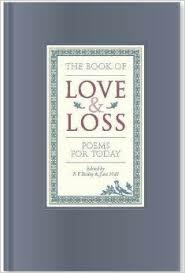 I’ve been dipping again into The Book of Love and Loss, eds., Rosie Bailey and June Hall (Belgrave Press, Bath, 2014), in part because I am reading from it at the end of next month at Heffers Bookshop, Cambridge. 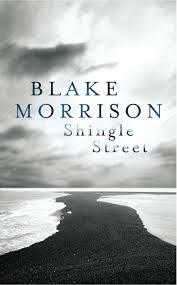 Blake Morrsion’s Shingle Street is his first full collection since 1987 and while there are flashes of the poet I once admired (I thought Dark Glasseswas very good) the book is full of rather dull thoughts – nature, ageing – and language that fails to lift off the page. 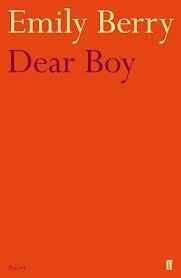 Jonathan Edwards’ Costa Poetry prize-winning first collection from Seren is as accessible and diverting as the front cover would suggest and any poet inspired to write by the Simpsons is OK with me. 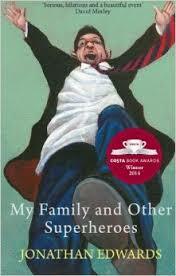 Whether the jokes, caricaturing, a rather sit-comy stories survive repeated reading is something I’m still debating. 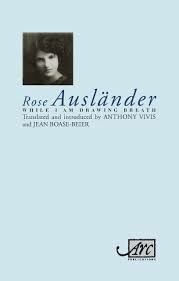 Rose Auslander’s minimalist gems are hewn out of the silences associated with her suffering in the ghetto in Czernowitz (and influenced by her friendship with Paul Celan). 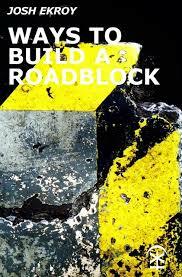 I am pleased to be reviewing this refreshed collection from Arc for a future Poetry London alongside Volker Braun’sRubble Flora – see below . 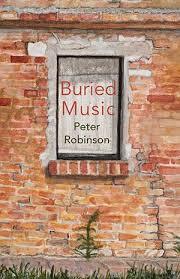 Peter Robinson’s most recent Shearsman collection continues his lyric exploration of the profundities to be found just beneath the surface of the everyday. 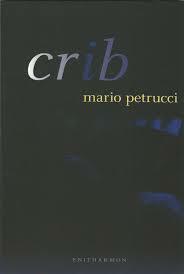 Mario Petrucci’s Crib from Enitharmon extends his experiments under the influence of Black Mountain. Poems sometimes stunning and economical, at others too self-consciously aware of language as an object (blocking the reader’s view). There’s certainly not much else like this around British poetry at the moment. Emily Berry’s poems don’t attend much to Glyn Maxwell’s concerns with the tension between black ink and white space (see:https://martyncrucefix.com/2014/08/13/the-art-of-the-line-break/). 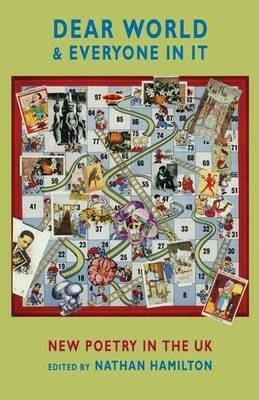 The poetry is in the connections or lack of them and therefore leans to the surreal, with some palpable hits and other dead passages. 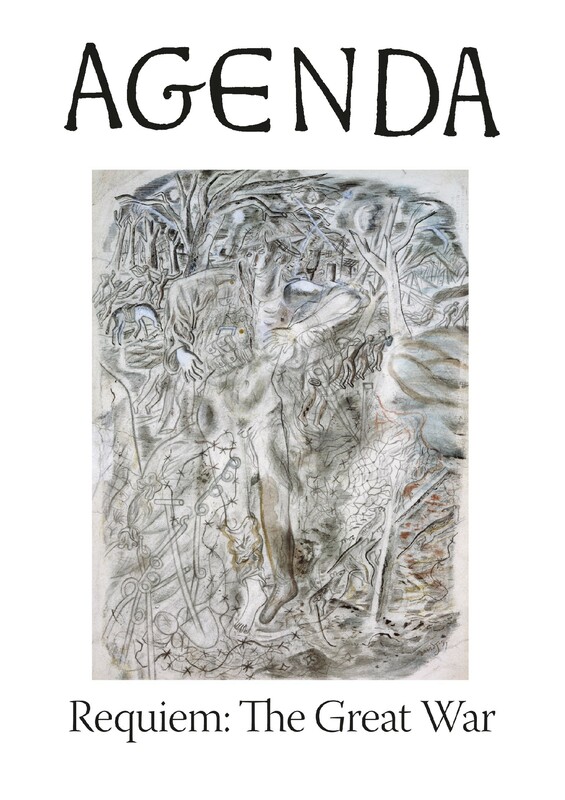 Patricia McCarthy’s chunky Agenda issue on The Great War is full of fascinating original poetry, translations and essays on French, German and Italian war poetry and reconsiderations of Edward Thomas, David Jones and Ivor Gurney among others. 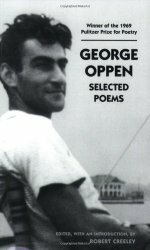 I’ve been reading George Oppen’s work via Louise Gluck’s admiration for him; I’m still working on it . . . . I met Michael McKimm earlier this year – at the Free Verse Poetry Book Fair in September 2014. His chapbook, Fossil Sunshine (Worple Press, 2013) interested me because much has been said in the last few years about how poetry has embraced science. This is one plank of the argument that also declares poetry has embraced popular culture, or the world and language of IT, the law, or maybe banking. Yes, poetry is keen to annex what it can. 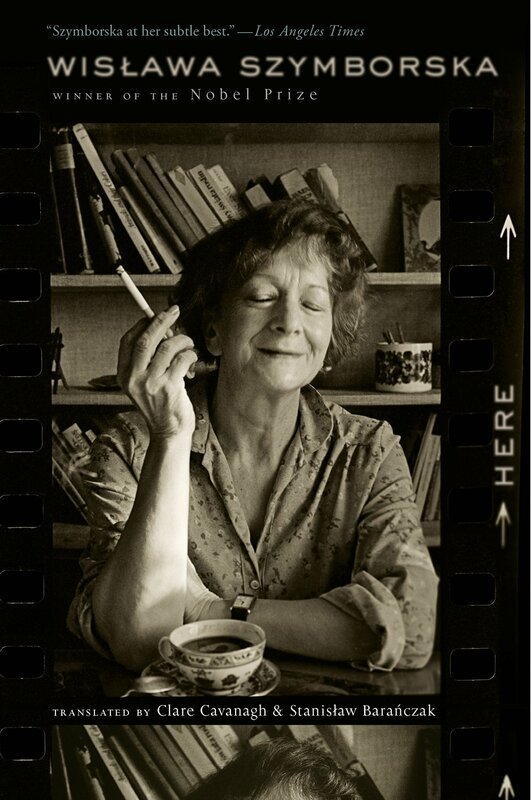 And I would happily sign up to the general principle that poetry’s health can feasibly be measured by the range of experience it can encompass. In times of feebleness poems are stuntedly concerned with poetic subjects, poetic diction; in periods of strength, there is a great sense of traction and encompassment, that anything will give itself to the poet. Perhaps we are on the cusp of one of these latter moments; reading Nathan Hamilton’s 2013 Bloodaxe anthology (note the wide embrace of the title) Dear World & Everyone In It you might get that feeling. And guess what: Michael McKimm appears on page 90 and Fossil Sunshine really is differently-angled to most of the collections you’ll have read recently. 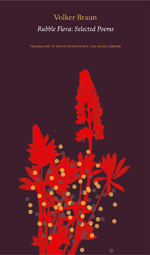 These poems are the result of a year-long collaboration with earth scientists, in a project funded by Arts Council England. 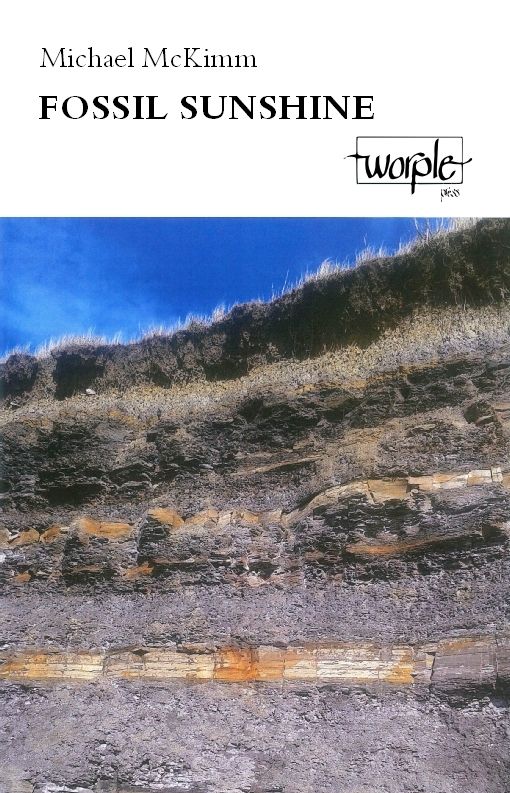 Drawing on fieldwork with geologists, the poems explore the relationships between geology, the oil industry and climate change, and (Worple’s blurb says) they ask what the evidence held in the geological record can teach us. The blurb goes on: “From ice ages to landslides, oil spills to geo-engineering, Fossil Sunshine captures the language of geology, as well as the energy and drive of exploration and discovery”. Given its subject, the book inevitably has an admonitory tone. But one of the problems with poetry’s annexing more and still more was noted by Keats and his response was to loathe anything poetic that has a palpable, didactic design upon us. Indeed, the poetic and didactic are mutually exclusive for him. Poetry is a realm (perhaps unique) where life’s genuine truth and beauty (simply that it is full of shades and ambiguity) can be expressed and relished without any irritable reaching after clarity and fact. What I like so much about McKimm’s poems is that they would also have pleased Keats on this count. They are vigorous, ambiguous and even visionary. In them we see mankind’s power as much as our malign influence, the frailty of nature as much as its resilience. They want us to think about these issues, but will not do the thinking for us. ‘Tertiary Basalts’ describes its igneous subject as “Crow black, slick as onions, or walk-on-nails / tough”. It’s in part a child’s eye view (“A thick burnt red / running through like a layer of jam”) and the narrator admits that rock like this would give his earlier self “more pictures than the clouds”. But McKimm does not ironise the child’s vision but combines it with an adult understanding of the rock’s creation to make a more rounded celebration of the natural world. ‘Holderness Boulder Clay’ does something similar as it vigorously describes the sea’s biting away at the friable coastal reaches till “a fencepost hang[s] from a whip / of wire, and plastic drainage pipes / [are] like pillarbox guns”. Whatever warnings are here they are buried in the figurative language – the whip, the gun. The poem is a tour de force of minute particulars; I’ve never felt so close to the ebb and flow, the nibbling of erosion, the swirl of “gobstoppers of granite, sandstone, / Norwegian porphyry, carnelian”. 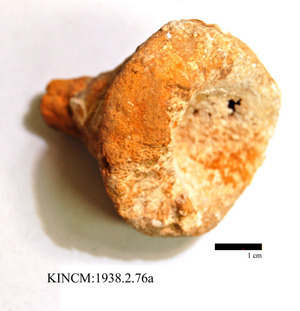 Elsewhere (in prose this time), someone called Stuart takes a little hammer to a chunk of Yorkshire chalk and skilfully unearths a fossil sea sponge: “Laosciadia Planus. I weighed it in my hand.” And like a time machine, suddenly Bridlington with its Pitch and Putt course vanishes to be replaced by a vision of the past: “Sea conifers, angiosperms. The whole place electric with reptiles”. Only someone much concerned with the environment could bring the natural world – both present and past – so vividly into poetry. Someone like that could not fail to express concern at our interventions in the world. A scattered sequence of poems, each called ‘Abstract from a Conference’, expresses this concern. The first explains that coal, oil, gas are anciently stored sunshine that we have since “sought with our intelligence / and drive”. Our brilliance has long been to our benefit but . . . “Is it possible, a soft // landing for civilisation? We were smart. 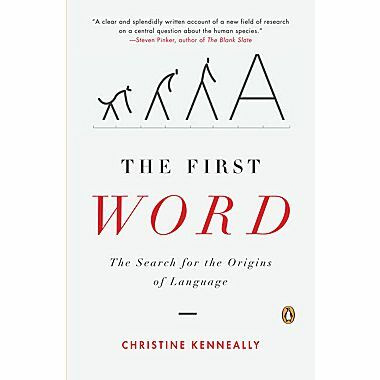 / How smart do we now want to be?” The ‘Abstract’ in the title to these poems perhaps permits more didacticism than elsewhere: abstract as summary, abstract as form of language. 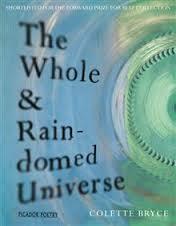 Yet even here there is an awed sense of ourselves: “Survivalists, stewards of the biosphere, / from nothing we grew”. Where did we go wrong? We “thought of ourselves”. Perhaps little else. And for a while, “where was the harm in that? – / as the mighty river’s arteries flowed past.” ‘Pipeline’ is another sustained performance, a description of the route of a North American oil pipeline. Detail is put to use to suggest both the varieties of landscape it passes through as well as the ingenuity of its builders: “without even a pit stop it’s pierced Manitoba, / steady trajectory, knows where it’s going”. So McKimm’s images are often carefully laid down, alive, at the borders of ambiguity. 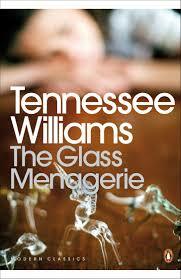 Yet the descriptive drive of the book pulls no punches when it comes to the mess we have made of things. Here are “the basics: deforestation, fallow lands, / tilling, terracing, irrigation systems, subsurface // water extraction, mining, transportation systems, / waterway re-plumbing, reservoir interception, // groynes, jetties, seawalls, breakwaters, harbours, / warfare”. Even a small scale ‘Oil Field’, apparently landscaped into a natural environment, is regarded, or rather listened to, with suspicion: “the beam pump’s / gentle purr, like an antique Singer threaded / through with jet, working with a rhythm / you would never think so peaceful or so clean”. At the living room table, my mother would propel an old Singer like this, an image perhaps of technology taken so far, only to be wrenched further still (the thread through this machine not homely cotton, but the more sinister thread of an oil jet). 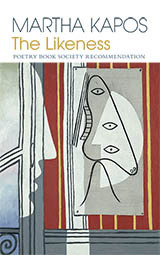 Andrew McCulloch’s review in the TLS concluded: “Read these poems!” Penelope Shuttle has written: “The language employed by this poet is powerfully tactile. 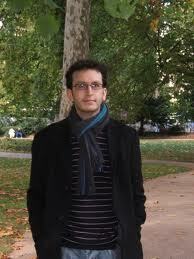 These are strong and in every sense grounded poems”. ‘Grounded’ is a worthy pun, of course, as much about McKimm’s language and tone as about his rocky, muddy, sandy subject matter. I’d recommend these poems, for their grit and grain as much as their environmental concerns, for their humble belief in human ingenuity as much as their clear-eyed warning about where it seems to be taking us.